# These three races make up the Australian 3-Days. 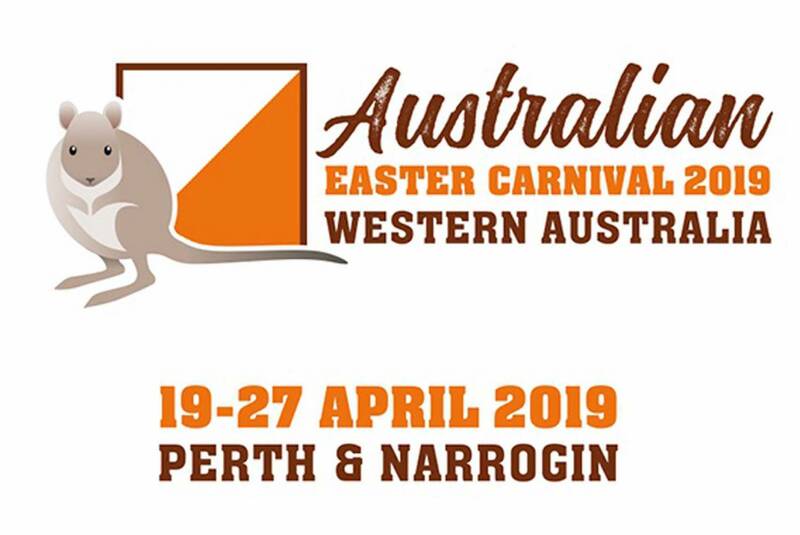 Apart from the travel to and from the events, the competitors who are participating in all six events will have to kill time in Perth for three days or make two trips to and from Perth. All very time-consuming and costly for amateur sports people. Fortunately, some of the Cockatoos costs are offset by a National League grant from the ACT Government. Jarrah Day is the second leg runner in a composite team with the NSW Stingers. The defending team titleholders Senior Men and Junior Women won both their first and second races and are at the top of the tables; the other teams the Senior Women and Junior Men are second on both tables. The compete tables after the first two races are here.